Hey everybody! 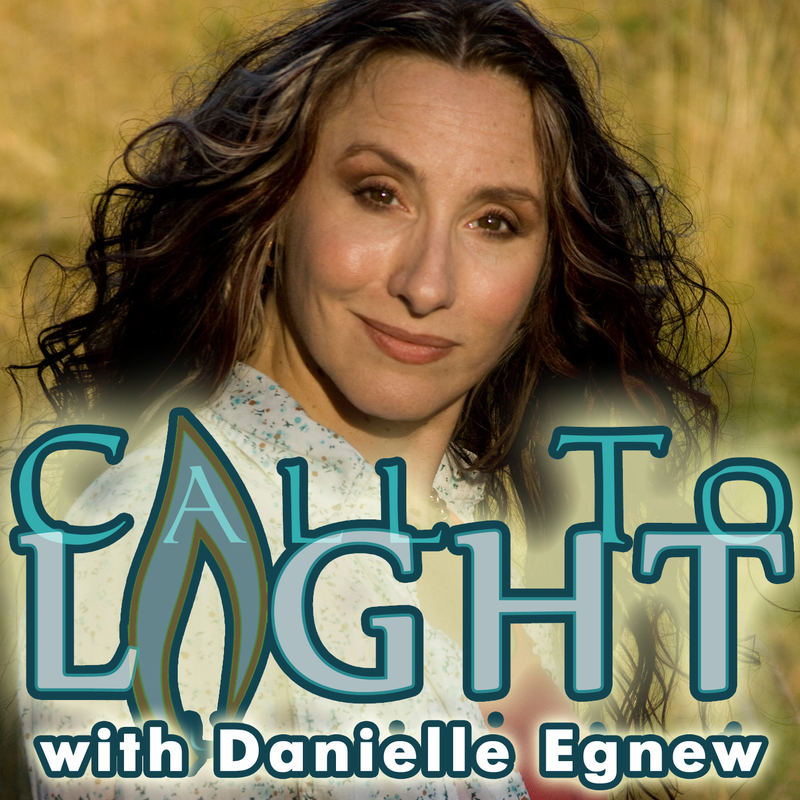 I’m so excited to announce my personal spiritual podcast, “Call To Light” — a weekly half-hour spiritual intensive hosted by yours truly that includes uplifting messages, life path lessons, and relevant spiritual tools which refresh the human spirit and reconnect humankind to it’s point of origin — The Light. Think of this weekly show as sinking into a warm spiritual bath whose goal is to deeply emerse the soul in spiritual concepts. And — you just may get a chuckle or two along the way. I’m so honored and excited to be able to pass along the most pressing messages on the “spiritual ticker tape” — subscribe to the RSS feed and get the new posdcast delivered right to your inbox. Enjoy this week’s very first show by clicking the link below, and honor your Call To Light :)! May 31st 2013 Show summary: Losing our personal relevance in our lives — how do we regain our sense of where we belong? What is Darkness and how does it erode our sense of self? Where is God in the midst of our suffering? How do our thoughts affect our life? And how did spiritual masters like Jesus make it day to day, dealing with the same types of human struggles that we endure? Tune in and find out! This entry was posted in Spirituality in Media and tagged angels, Call To Light Radio, demons, Does God Care, evil, Finding Life Path, Finding Relevance, god, jesus, law of attraction, overcoming struggle, Surviving Pain. Bookmark the permalink.